Product categories of Aviation custom wooden box, we are specialized manufacturers from China, Aviation Custom Wooden Box, Aviation Instrument Wooden Boxes suppliers/factory, wholesale high-quality products of Aviation Environmental Protection Wooden Box R & D and manufacturing, we have the perfect after-sales service and technical support. Look forward to your cooperation! Aviation custom wooden boxes are customized according to the size of the goods, so the types of aviation custom wooden boxes can not be divided according to size, Aviation Custom Wooden Box types with the development of logistics and transportation, various regions of the custom wooden boxes for aviation The products are of different names, and there are a wide variety of Aviation custom wooden box packaging, and there is a certain degree of difficulty in market standardization. 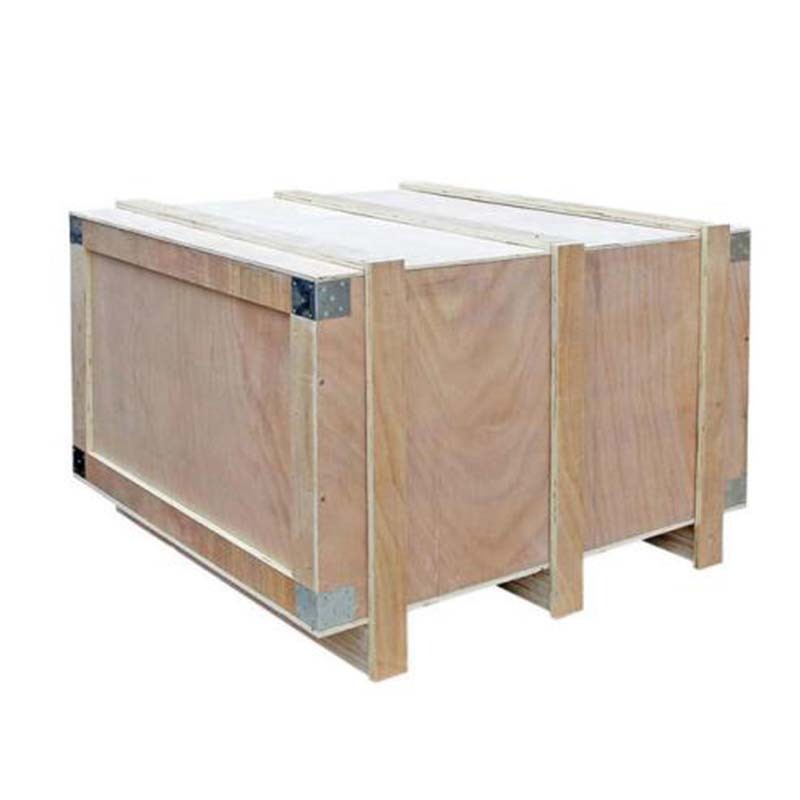 The following Shenzhen Shengli Aviation custom wooden boxes are based on their years of experience in the aviation custom wooden box industry. Aviation Custom Types of Wooden Box Products.